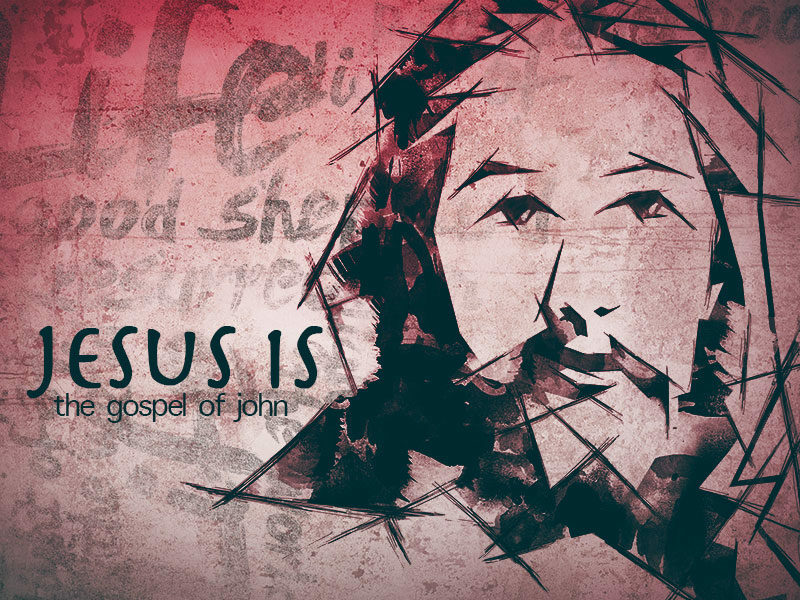 Continuing in our series through the Gospel of John: “Jesus Is…”, Nick preaches through John 3 and challenges you to make sure your faith defines you. John 3 covers some realities about Jesus’ divine, eternal nature. How, then, should we respond to Him?